Welcome Again, Today I am going To share my Solution Of Callme32 Binary Solutions. Reading symbols from ./callme32...(no debugging symbols found)...done. 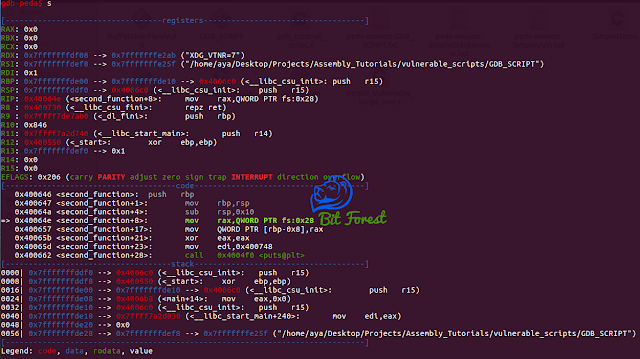 ROPgadget --binary ./callme32 | grep "pop"
I hope, you Guyz Enjoying It.